Before I post the recipe for the best mushroom soup in the world, let me first begin by saying I hope that everyone had an amazing Christmas. 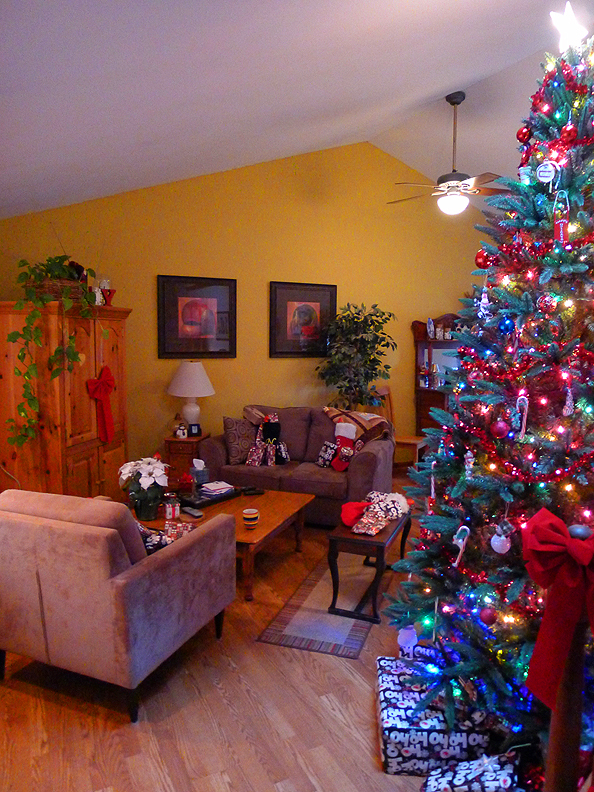 Ours was lovely, full of family, food and gifts. I hope yours was too. Now on to the soup! I created this recipe using my basic potato soup recipe to start. I figured the creaminess from the potato soup would be a perfect mix with the mushrooms. I would even say that another version of this soup could include the potatoes and maybe even some bacon or steak bits. That could be another post for another day! Melt the butter in a sauce pan over medium heat. Add minced onion, garlic powder and mushrooms. Cook until mushrooms are soft. Add flour. Mix well. Add light cream and milk, stir. Cook the beef bouillon cube with 1/4 cup water in the microwave for about 30-45 seconds, stir the cube until it dissolves. Add bouillon mixture to soup. Stir constantly while bringing to a boil. Bring heat down to low and simmer for 20-30 minutes. Pour soup into bowl and sprinkle Parmesan cheese on top. Serve with crackers or bread and enjoy! 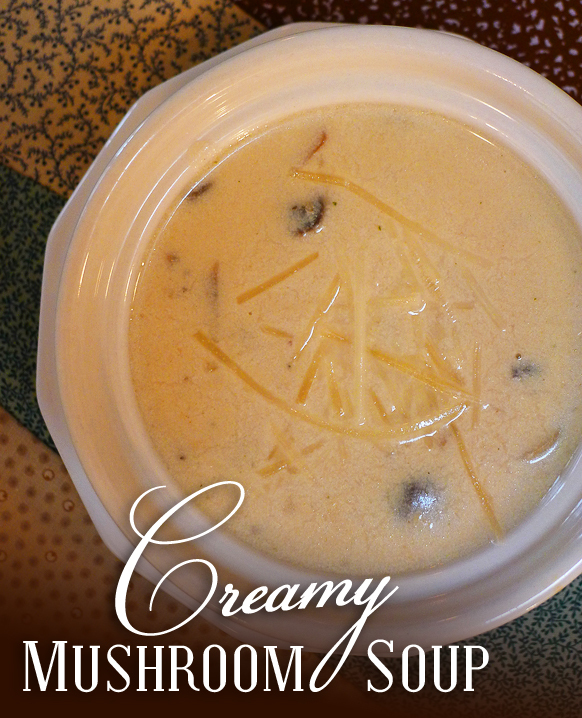 This entry was posted in appetizer, recipe, soup and tagged appetizer, creamy, lunch, mushroom, recipe, soup.